Arley House & Gardens is located in Upper Arley, Worcestershire on the magnificent Arley Estate. 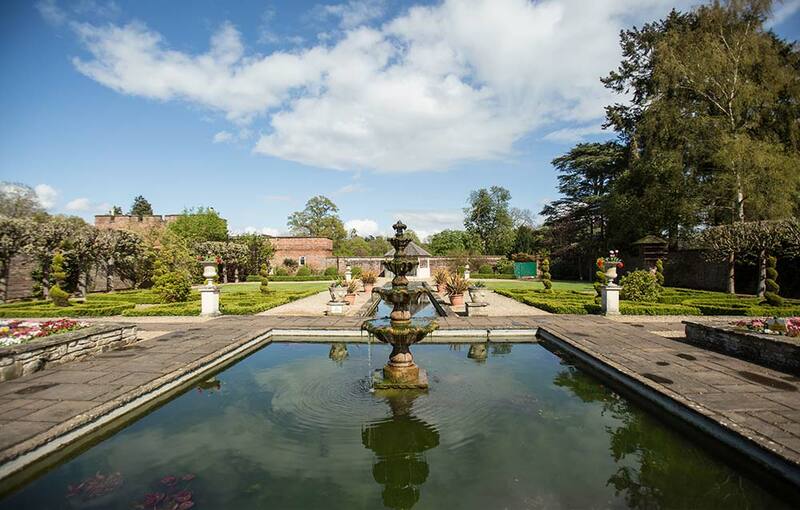 The estate extends from Upper Arley along the banks of the River Severn towards Bewdley in the south and Bridgnorth in the north, and includes over 1600 acres of woodland, rolling countryside, as well as the beautiful walled gardens of Arley Arboretum. From the stunning spring flowers through to breathtaking autumn colours, the Jersey cows, sheep and peacocks that grace the estate, River Severn views, ancient church, village pub, houses and cottages, Arley is one of Worcestershire’s hidden treasures. 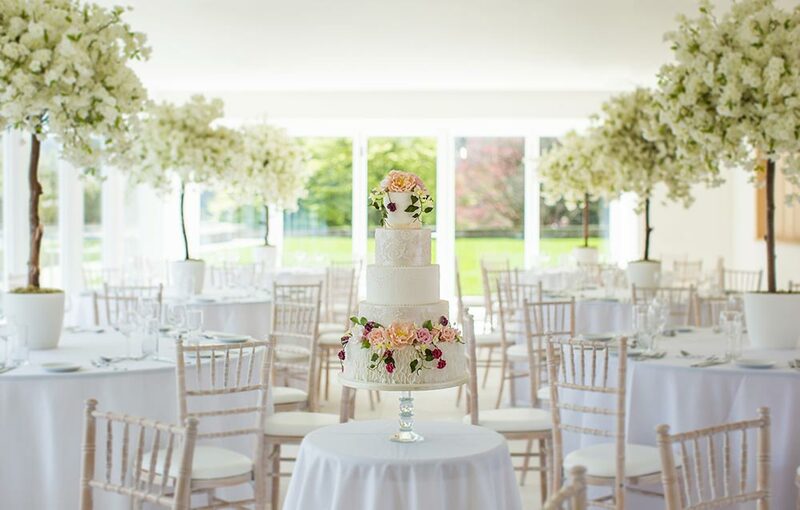 Completed in May 2018 the refurbishment and remodelling of Arley House, which sits in prime position in the Arley Estate, has seen it transformed into a purpose-designed events venue, making it the natural first choice for corporate events, private parties and luxury weddings in Worcestershire. A truly spectacular Worcestershire venue. 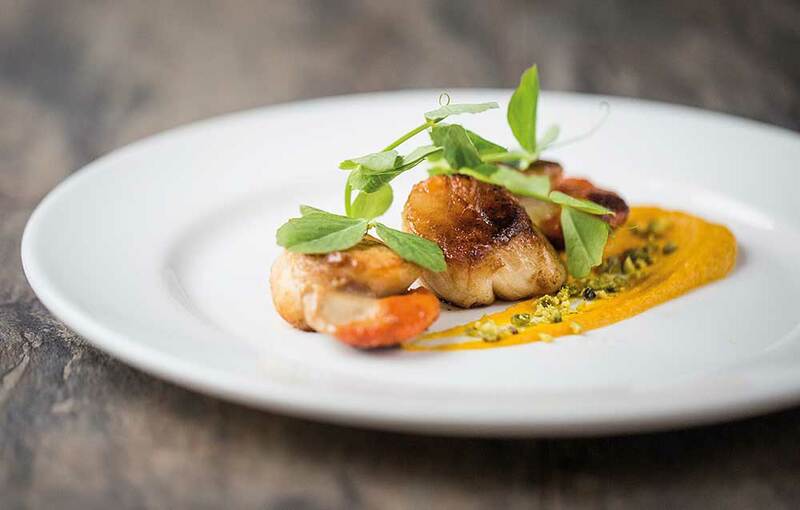 Fashioned on a chic country house, with elegant furniture, a colour palette of Farrow & Ball ceilings and walls, oak parquet flooring, integrated BOSE sound system and flexible event space, every detail at Arley House has been carefully considered. 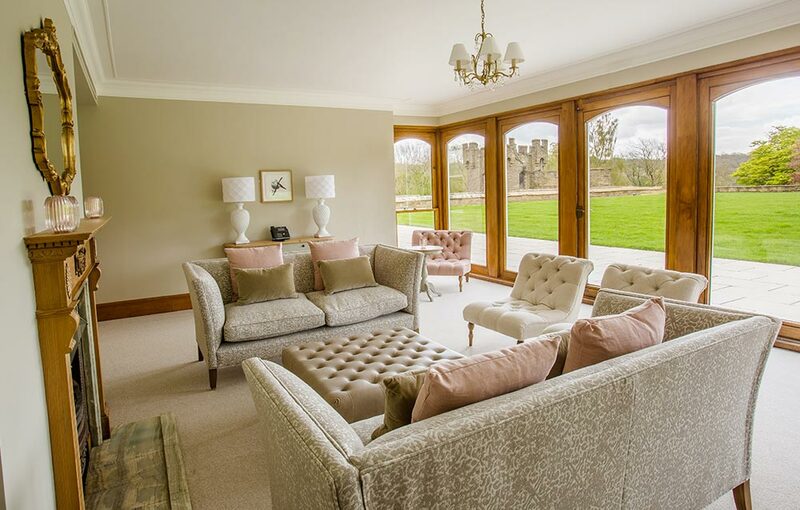 Guests benefit from glorious views from every room, including the rear lawn to the old castle battlement tower, front lavender garden and signature fountain, the magnificent trees of the surrounding Arley Estate and Arboretum. 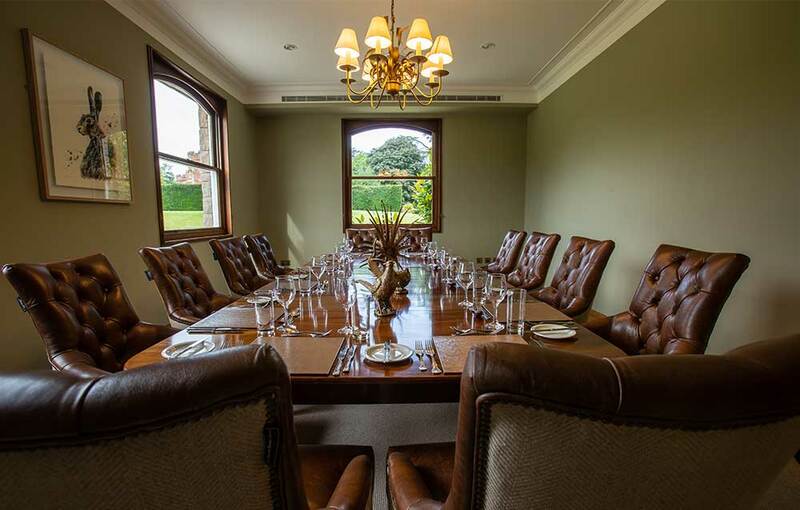 A haven of privacy and quiet, Arley House is the ideal location to host a corporate getaway for team building, general meetings or company celebrations. 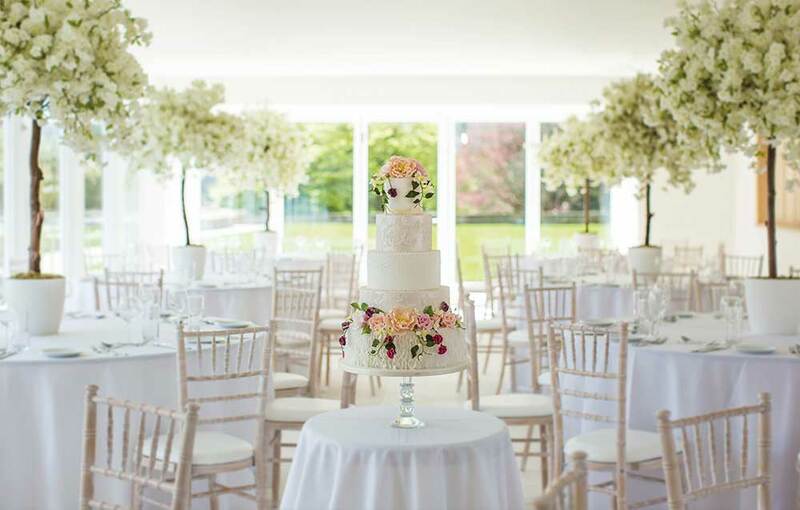 Its stunning location and access to 6 individual ceremony-areas and the near 360 degree panoramic view from its principal function suite The Valentia, also make it the perfect choice for weddings in Worcestershire. 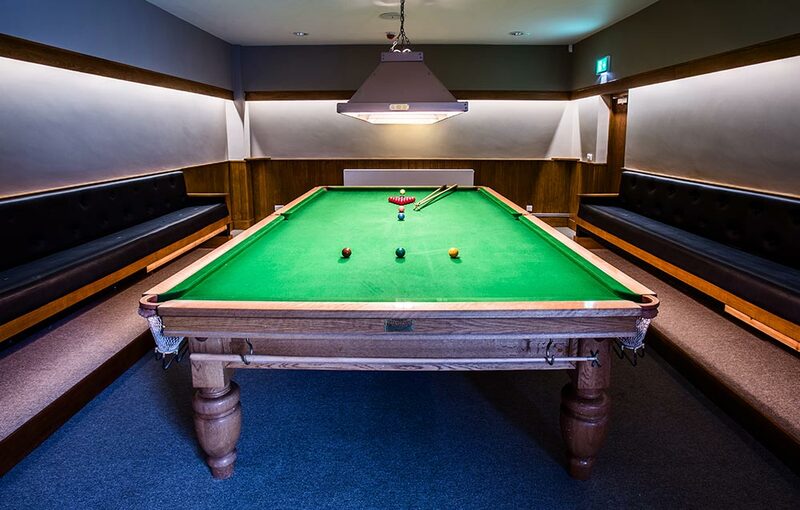 With elegant rooms that vary in capacity from the formal dining room De Port seating 12 guests to the larger suites accommodating 30, 60, or 110 for dinner, the House Bar and pretty sitting room The Lyttleton. 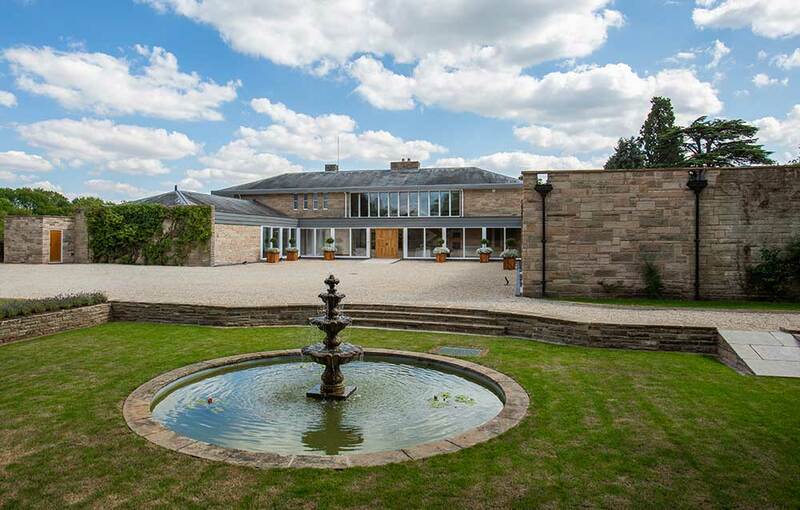 Arley House is perfect for private house parties or family celebrations any time of year. 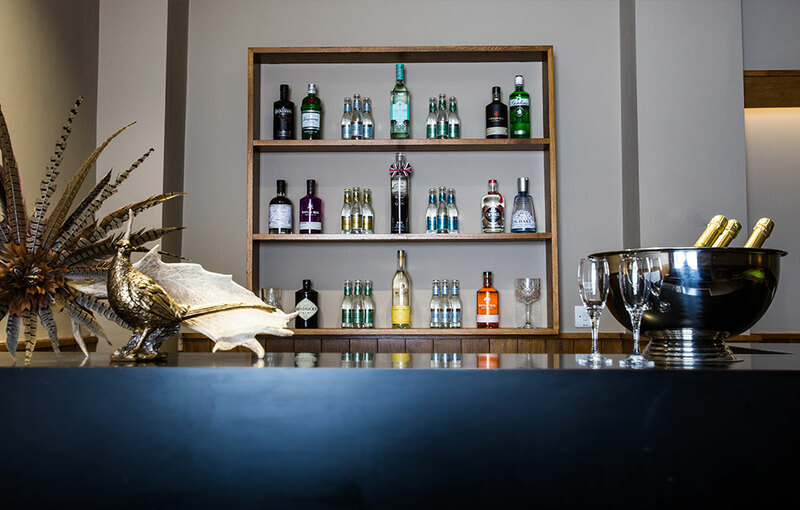 Whatever the occasion, we invite you to step inside Arley House to learn more.